Here at Townhouse Dental Practice in Coleraine, our goal is to take care of your smile, ensuring that you achieve optimal dental and oral health and that we give you the knowledge to be able to maintain this. On welcoming you to our practice, we will take the time to discuss any of your concerns in the privacy of our treatment rooms. 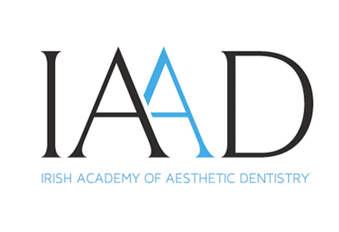 This can include your past dental experiences and anything we need to learn from that in relation to your future care. 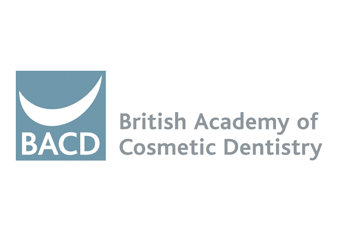 We will also take the time to evaluate any issues arising from our Oral Health questionnaire. After a thorough dental health inspection of your teeth and gums including a soft tissue and oral cancer screen, we may take digital x-rays and digital images to help us to develop both short- and longer-term treatment plans where appropriate. If your treatment plan is acceptable, we will be able to provide you with a clear, itemised estimate and arrange further suitable appointments for any treatment to begin. 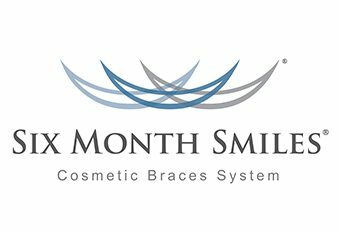 A beautiful smile should be based on healthy teeth and gums. 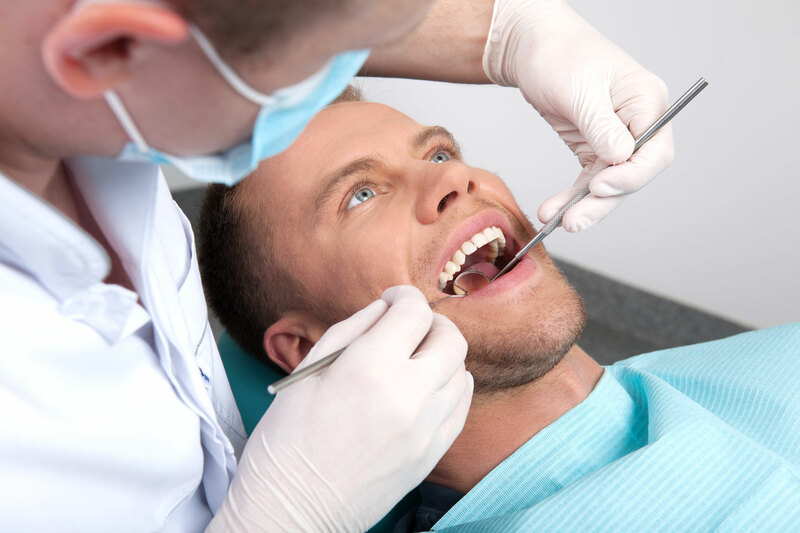 We will work with you to develop a customised dental plan that incorporates a regular dental examination and X-rays in order that any problems can be diagnosed and treated as early as possible. We will also recommend a hygiene plan to keep your mouth in optimum health and minimise the risk of gum disease and future dental problems. 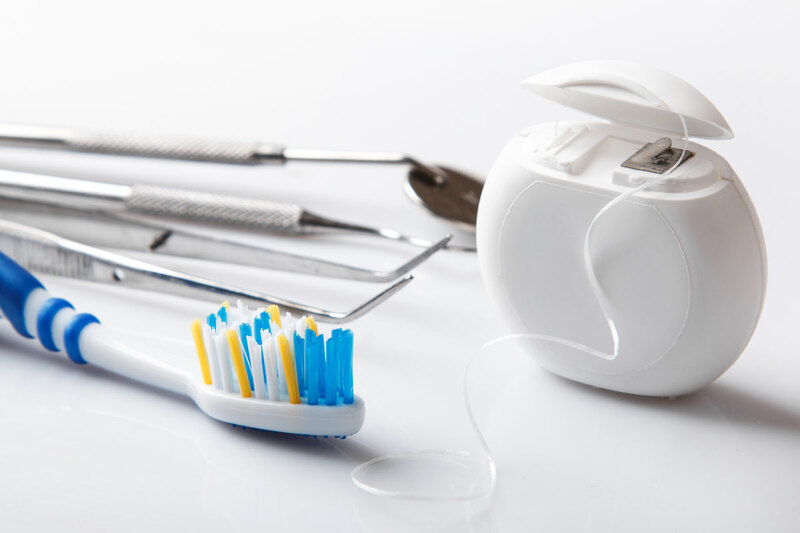 Our dental hygienists provide preventative clinical treatment including hand- and ultra-sonic scaling, prophylactic jet stain removal, dietary and cleaning advice, as well as periodontal management, medications advice and recommendations. If at any time you have questions concerning your treatment or any other aspects of our care for you, please do not hesitate to ask any member of our helpful team.